Next-Gen iPhones to Be Equipped with New Type of Corning Glass? A firm called Corning, which produces Gorilla Glass for modern smartphones and tablets including those manufactured by Apple, has recently announced a new type of glass, which will be used in the smartphones and wearable devices later this year. This glass is reportedly called “Project Phire” and it can boast of the scratch resistance similar to the one sapphire has, but is far better than this material in terms of drop performance. It is currently unclear what smartphones will get the new glass, however, I’m almost certain that these will be Apple’s iPhones and other flagships from top vendors. 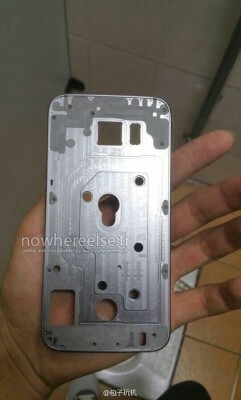 A couple of images showing something what appears to be a chassis of the Samsung Galaxy S6, which is expected to be officially unveiled at Mobile World Congress (MWC) in Barcelona next month, have recently appeared on the Internet. 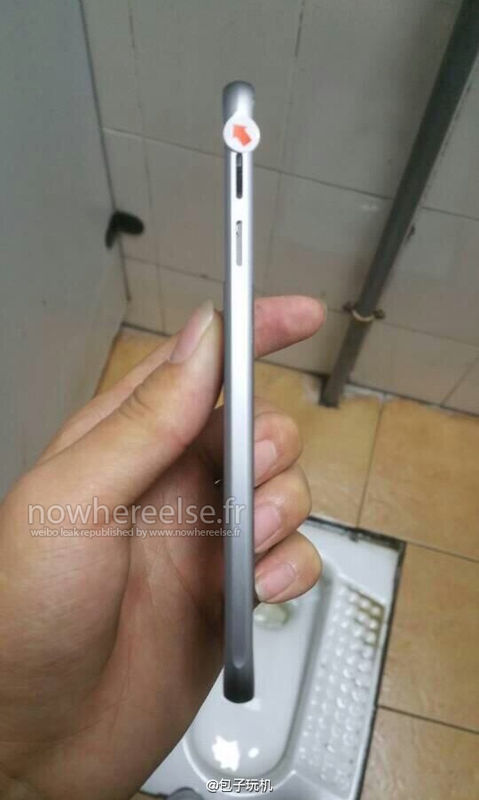 As you might have already noticed, the leaked part proves that the handset will be very similar to Apple’s iPhone 6. A strange car with a complicated system of cameras on the roof has been recently spotted in Concord, CA. How is this car connected with Apple? Well, reporters and analysts claim the vehicle is either a mapping car similar to those Google uses to improve its maps and develop the Street View feature, or a self-driving car from the future. Below you may take a look at the image showing a black Dodge Caravan with massive cameras used for unknown purpose. 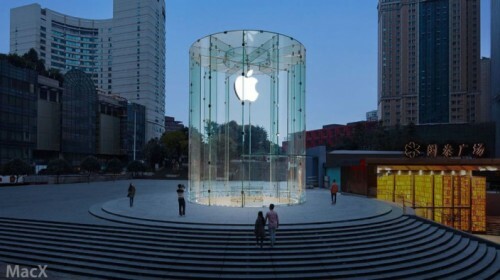 Tomorrow, the guys from Cupertino will open a new flagship store in China. It is located in the city of Chongqing, which is one of the largest economic and financial centres of China. Earlier today, a couple of images showing the exterior and interior design of the new location appeared on the Internet. Well, I must admit that in terms of size and beauty, the Chongqing store is very similar to the Apple Store on Fifth Avenue in New York. Just like it was expected, Apple on Tuesday, January 27th, officially announced its financial results in the first quarter of fiscal 2015. 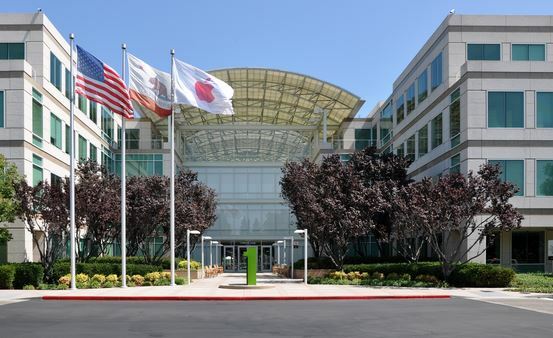 According to the official data shared by the guys from Cupertino, the revenue for the holiday quarter amounted to $74.6 billion and the net profit - to $18 billion. Apart from that, Apple sold 74.5 million iPhone units, up from 51 million in the year-ago quarter. As to the iPad sales, they were down from 26 million units sold in the Q1 of fiscal 2014 and accounted for 21.4 million units. According to the latest report released by Western Union, the service has recently begun supporting Apple Pay. 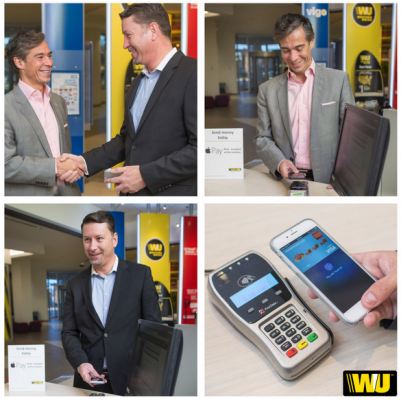 This means that from now on, the customers from all over the USA can transfer money or pay bills with the help of Western Union directly from their iPhone. As you probably know, apart from releasing the Apple Watch and the 12-inch MacBook Air sometime this year, the guys from Cupertino are expected to launch the new version of its iPad. This version will feature an enormous 12-inch display (yes, just like the next-gen MacBook), thin aluminum body, Touch ID fingerprint sensor and a bunch of other useful features. People familiar with the matter claim the tablet will be targeted at the enterprise users and called the iPad Pro. 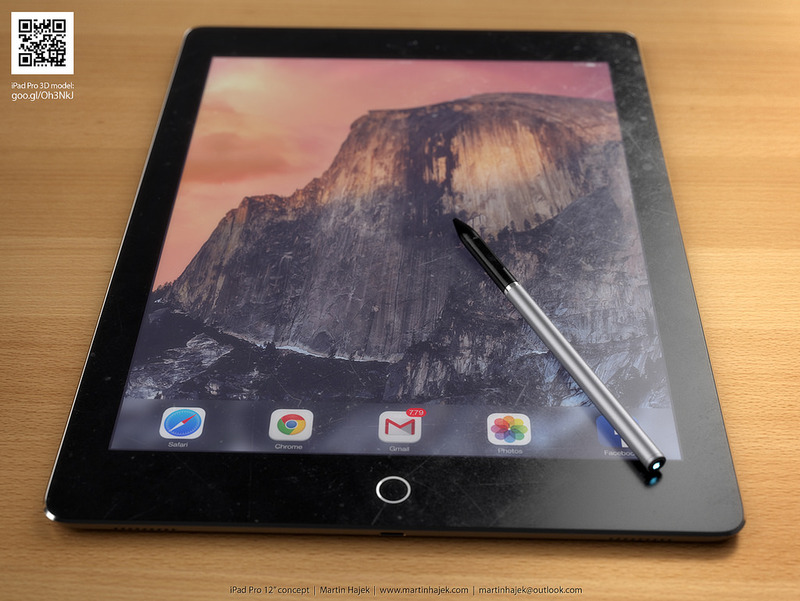 Keeping these things in mind, a well-known designer Martin Hajek has recently created a new iPad Pro concept. 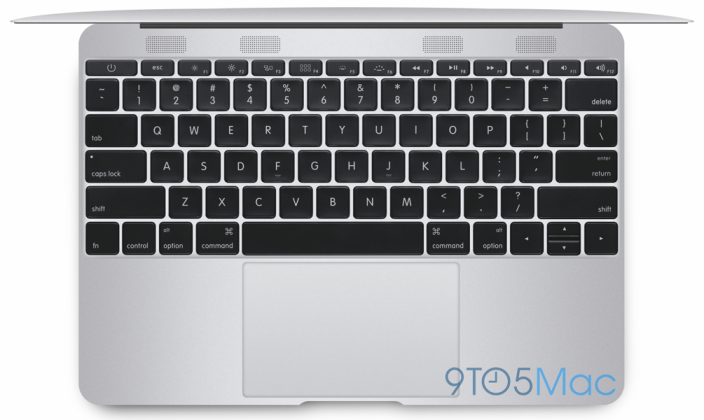 12-inch MacBook Air to Feature Polished Metal Logo? 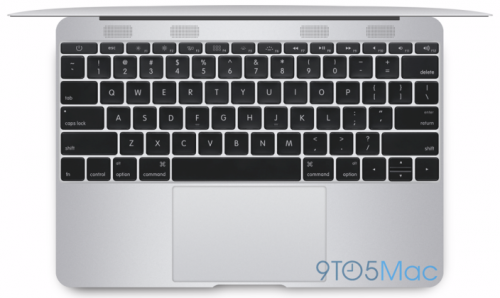 Yesterday, I told you about the leaked images showing something similar to the display assembly for the 12-inch MacBook Air. As it turns out, I didn't mention one conspicuous detail about the next-generation laptop. This detail is the new redesigned logo on the lid, which may lose its backlight and become a rather boring polished logo similar to the one from the iPad Air 2. Earlier today, a couple of interesting images appeared on the Internet. 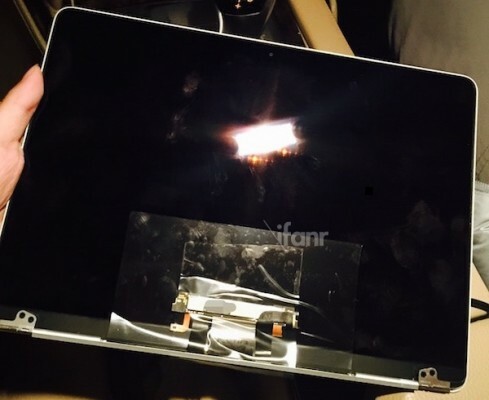 These images show something very similar to the display assembly for the upcoming 12-inch MacBook Air, which is expected to be officially released later this year. 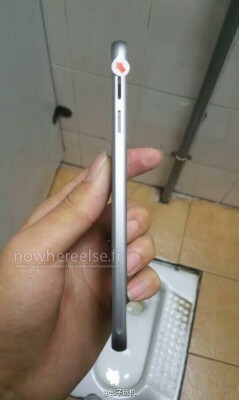 On the photos that are available below one can see the leaked part compared to Apple’s 9.7-inch iPad Air 2 and the 13-inch MacBook Air. We can easily notice that the display assembly is a bit thicker than the body of the newest iPad, however, that is still thinner than a body of the existing MacBook. 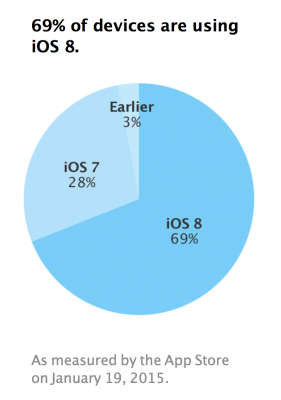 According to the latest data that can be found on Apple's support page for developers, iOS 8 adoption rate has once again improved. Although this improvement is not as substantial as the previous one, it shows that more and more people switch to the latest version of Apple's mobile operating system. Some of them purchase smartphones and tablets with iOS 8 pre-installed, but most of the users simply upgrade to a newer version of iOS. We all use passwords. Probably, every person on our planet has a bunch of passwords for email accounts, social networks and other websites and services. 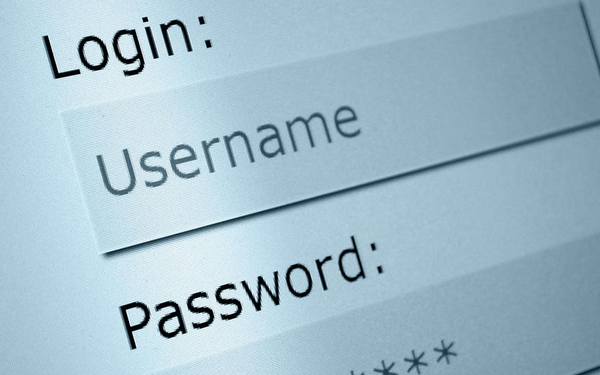 In most cases, the passwords are complicated enough to protect the sensitive information. As it turns out, not always. According to the new report released by KGI analyst Ming-Chi Kuo, the guys from Cupertino are planning to equip their long-anticipated 12.9-inch iPad Pro with an optional stylus. Since the larger tablet will reportedly be targeted at enterprise customers, who use similar devices primarily for work, the addition of such a tool looks quite logical. Painters, designers and all those creative personalities that might need the larger iPad will also find a stylus very useful, I guess. 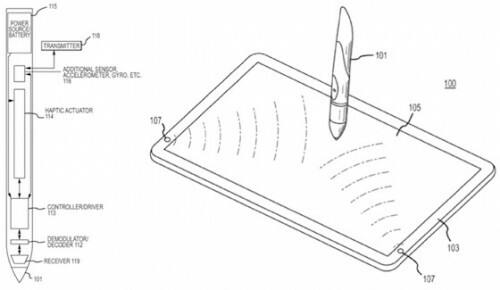 According to the latest patent application published by the U.S. Patent and Trademark Office, Apple is currently working on a technology, which will allow to turn the iPhone home button into a small joystick for gaming. The home button with Touch ID will continue performing its usual functions, however, a simple push will change it into a useful thing for gamers. Apple on Tuesday seeded another OS X Yosemite 10.10.2 beta to developers for testing. This is a fifth beta, which can boast of a wide number of minor performance improvements and bug fixes. The release comes just one week after the release of the fourth beta of OS X Yosemite 10.10.2 and about two months after the release of the very first Yosemite 10.10.2 version for developers. According to the latest report from KGI, Apple is currently working on its own processor, which will power future generations of Macs. In fact, the analysts say that the new CPU may be created by Samsung in the next one or two years and even added to the future model of the 12-inch MacBook Air. The reason for the creation of its own processor is probably connected with recent delays from Intel. Apple wants to control the timing of Mac launches better.